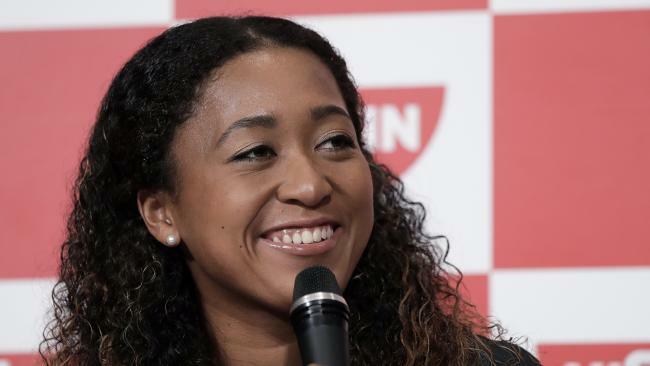 NAOMI Osaka has yet another reason to smile following her US Open victory over Serena Williams, signing an endorsement deal with Nissan in a move that solidifies her international appeal. As a brand ambassador for the Japanese carmaker, the 20-year-old Grand Slam champion will appear in global promotions and advertising which will support her as a rising tennis star, the company said in a statement. 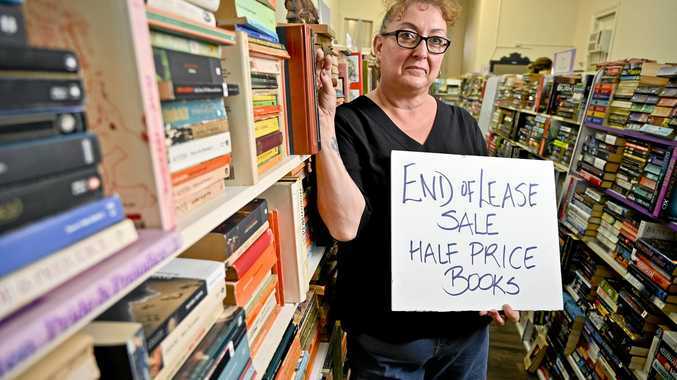 Terms of the deal weren't disclosed in the statement, but a spokesman said the contract would be for three years, Bloomberg reports. "Growing up, my dad drove a Nissan, so being able to be a brand ambassador now, it feels like I've come full circle," she said on Thursday at the car company's headquarters in Yokohama. "This week has been a dream come to life, and I'm so honoured to represent Japan and Nissan on the world stage." Osaka, the first Japanese-born player to win a Grand Slam singles championship, beat the former World No. 1 in straight sets - a victory that was sadly overshadowed by a firestorm of controversy after Williams confronted umpire Carlos Ramos. But Osaka denied her historic win had been sullied by the explosive row between her opponent and the chair umpire. "For me, I don't feel sad because I wouldn't even know what I'm expected to feel," she said. "Because it was my first final and my first grand slam victory, overall I felt really happy and I know that I accomplished a lot. "I don't think I even thought about feeling sad because there's no experience for me to draw on (from) any other grand slam final." Less than a week after Osaka's breakthrough triumph in New York, the mega bucks are already rolling in for the 20-year-old. She took home the winner's trophy and $5.3 million ($US3.8 million) in prize money on Saturday, and is reportedly set to sign one of the richest sponsorship deals in women's sport. According to reports, she's about to land the biggest deal Adidas has ever given a female athlete - possibly in the $14 million range. Osaka is already on Adidas's payroll, however is only reportedly making a "six-figure" salary in her current four-year deal that will expire this year. But the company has been quick to add her to its "Creators Unite" campaign. If the mega contract goes through, it could propel Osaka up the ranks on Forbes' 2018 list of highest paid female athletes, which Williams currently leads. Osaka has also landed deals with Yonex, Nissin Foods, Wowow and Citizen Watch. In becoming her country's first ever Grand Slam singles champ, Osaka, the daughter of a Haitian father and Japanese mother, is also helping break new ground in Japan as her bi-racial identity challenges the country's self-image as a racially homogenous society. "For me, I'm just me," she said, when asked whether she represented a "new Japan". "I know the way that I was brought up, people tell me I act kind of Japanese so I guess there is that. "But if you were talking about my tennis, I think my tennis is not very Japanese."